Franz Beckenbauer was born in the post-war ruins of Munich. He was the second son of postal-worker Franz Beckenbauer, Sr. and his wife Antonie. 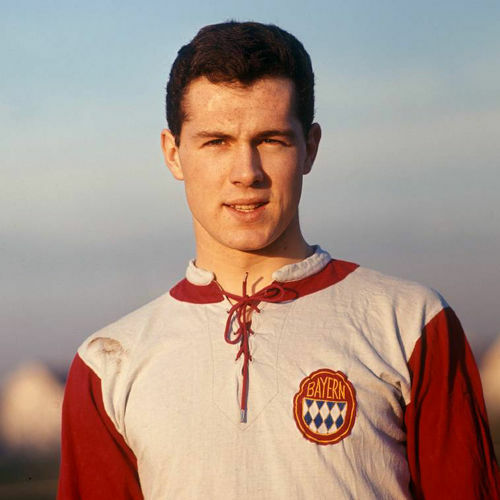 Beckenbauer started playing football at the age of eight with the youth team of SC Munich '06 in 1954. He made his professional debut with Bayern in the Regionalliga Süd (Regional League South). In his first year with the club they won promotion to the recently formed Bundesliga, the national league. Bayern soon became a force in the German league, winning the German Cup in 1966–67 and achieving European success in the Cup Winners' Cup in 1967. During Beckenbauer's tenure at Bayern Munich, the club won 3 league championships in a row from 1972 to 1974 and also an astonishing hat-trick of European Cup wins. In 1977, Beckenbauer accepted a lucrative contract to play in the North American Soccer League with the New York Cosmos. 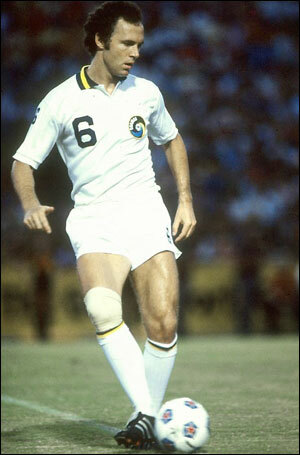 He played with the Cosmos for four seasons up to 1980, and the team won the Soccer Bowl on three occasions. 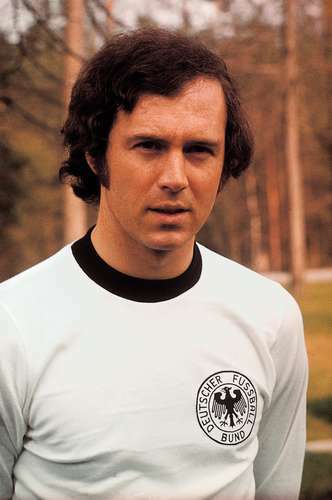 In his domestic career, Beckenbauer made 587 appearances and scored 81 goals. He won 103 caps and scored 14 goals for West Germany. He was a member of the World Cup teams that finished runners-up in 1966, third place in 1970, and World Cup Champions in 1974. Franz Beckenbauer is strongly regarded as the greatest German footballer of all time and one of the greatest footballers in the history of the game. He revolutionized the position of sweeper and was selected as the European Footballer of the Year on two separate occasions. Beckenbauer also coached the West German national team to a World Cup Championship in 1990. Today he remains an influential figure in both German and international football. He led Germany's successful bid to host the 2006 FIFA World Cup and chaired the organizing committee. This second set of stats reflects Beckenbauer's time in USA, mostly from games I've watched. He played as a midfield playmaker alongside Bogićević and they were in charge of starting tha attacks. They were usually playing behind the third midfield man which were mostly Neeskens, Romerito or even Tueart occassionally. I must say Beckenbauer was still in good shape with still great positioning and anticipating, same old good technique and dribbling skills and especially great passing. Although he did lose on his mobility, not too much but it was clearly visible he doesn't take part in all actions and couldn't rush always back when Cosmos lost the ball possession, but he did have Bogićević who was in his best days to cover him. Besides the Cosmos were good example of Total Football with all players constantly changing positions and moving around the pitch. This set of stats covers the young Beckenbauer era when he was used as inside forward and attacking central midfielder when old WM system was abandoned. In this period young Franz showed amazing speed on the ball, brillant quick dribblings and good scoring record especially calm on 1-1 situations. Not consistent of course but already showed impressive understanding with his strikers in making quick 1-2 passes, already had good powerful shot and knew to be dangerous from the free kicks. COND/CONS is not too high for the NASL level at that time ?